amber love: Newness || textbooks and a treat! Newness || textbooks and a treat! A fiver for two hefty textbooks?! Errr yas please! Abe books is the best website for cheap textbooks, ordinarily these would cost something like £70, and even second hand can still be expensive. No this post isn't sponsored, Abe books is just another student lifesaver, like the book How to be a Knowledge Ninja that I am continuously banging on about (though I was asked to review that one-probably the most excited about an email I'd ever been! ), and I would like to share it with you! 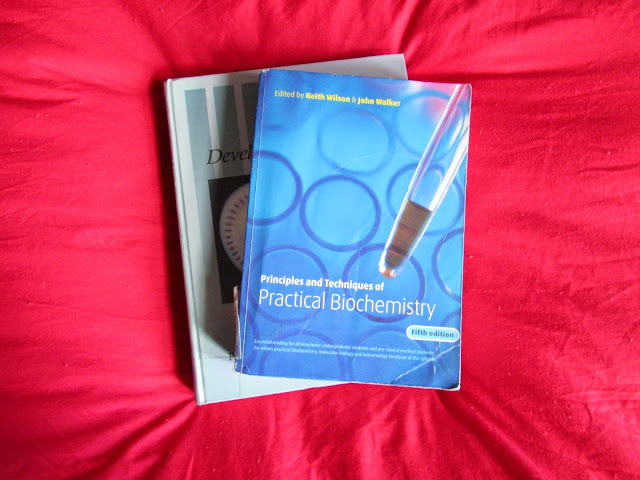 I bought Practical Techniques of Biochemistry to help with my practical techniques, duh, mainly because when I go to France I'll be working full time in a lab so I want to make sure I am prepared when I arrive! It will also carry me through to next year and is apparently still great for students doing their masters or PhD. The other textbook I bought 'cos why not at that price?! 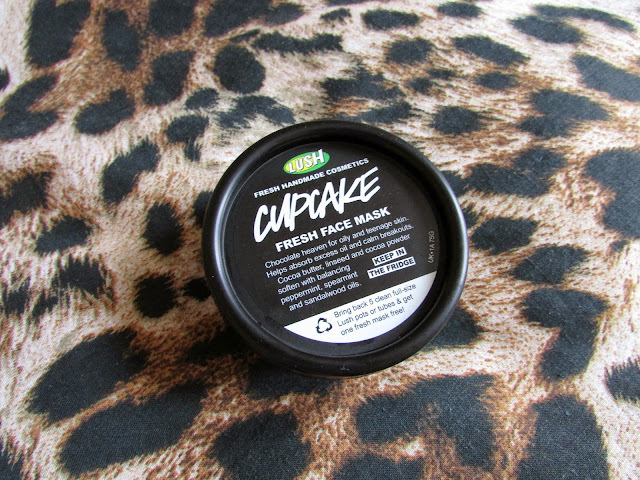 I also decided to treat myself to the Cupcake Lush facemask. Which I was gonna do a beauty review on but... naaaah, so let's do it here! It smells yum, feels so refreshing, and leaves my skin soft and clean and not irritated and red! I think that's all you need to know? If you've been here a while you'll know I've had some bad luck with Lush products, especially their facemasks, but I reckon I'll be buying this again one day. Not regularly, I don't see how some students can afford so many products, but I understand the temptation! 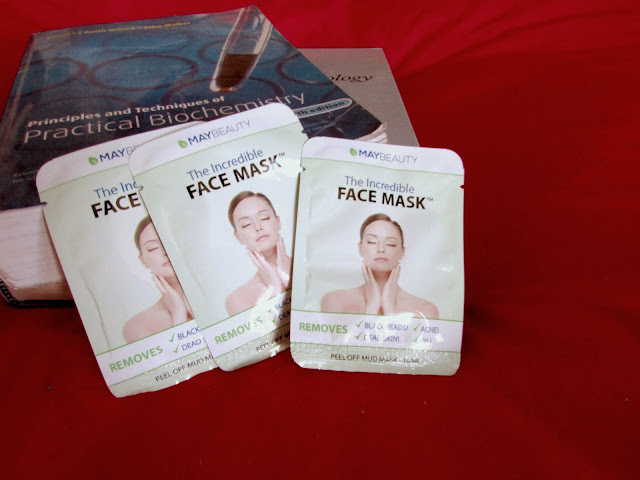 I was also very kindly sent some more face masks to review by May Beauty which I haven't tried out yet simply because you leave them on for 45 minutes and I just haven't had the time! They sound intense and kind of scary though... I'll let you know how I feel about them in a few weeks. I feel very very spoilt at the mo with all these! And the matcha tea that Tea Pigs also sent me to try for their #MatchaMay campaign. I made a smoothie with it but used rubbish orange juice so it tasted so bitter bleh. I'm sure you guys could come up with better recipes for me! Any of you tried matcha tea or like it? Let me know some things I can do with it!